A Wish Tree for every child. 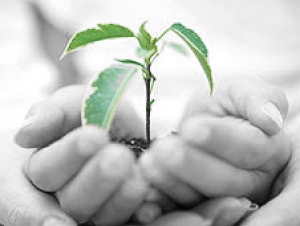 The simple goal of The Charitree Foundation is to support children’s environmental education. 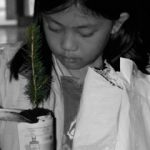 The ChariTree Foundation is Canada’s environmental education charity for children. 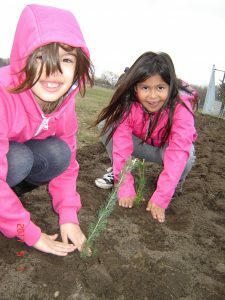 Let’s get kids outside, teach them how to plant a tree and let them help make the world a better place. 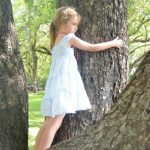 These days many children have less time and fewer opportunities to connect with nature. This is a real loss because research shows that contact with nature makes kids feel better about themselves. ChariTree strives to give as many children as we can an opportunity to get kids outside more and participate in environmental education programs. 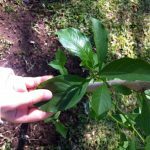 ChariTree donates trees and pays for them to be shipped to schools, camps and children’s organizations across Canada and around the world. 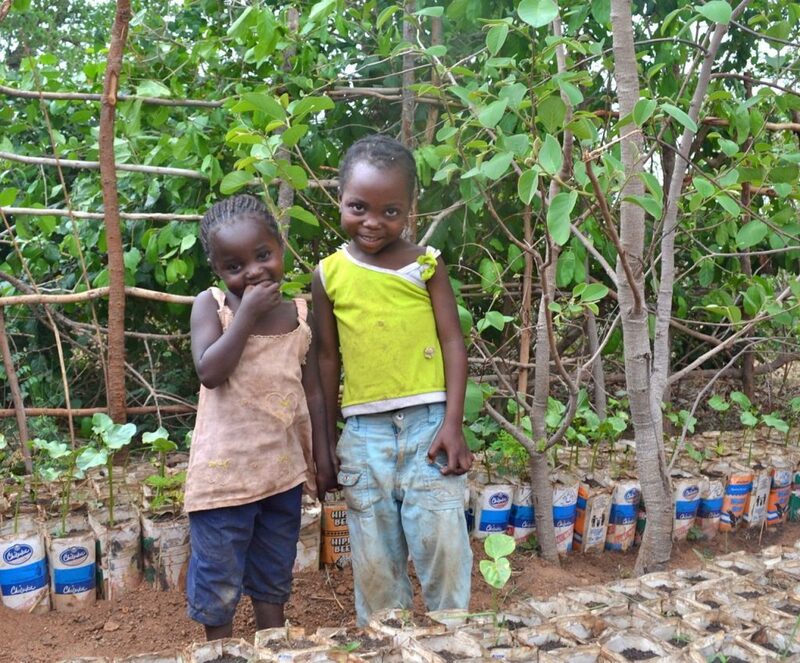 In addition to children’s tree projects in Canada, ChariTree has also provided local trees to children in Zambia and Kenya. 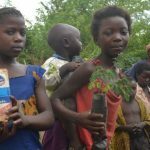 It’s about supporting environmental education programs for children by giving kids a tree to plant at their home, camp or school that is native to their region ~ and an opportunity to connect with nature lead on climate and contribute positively to their world. 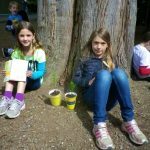 organizes and participates in children’s environmental learning projects that involve tree planting and donating trees for planting in Canada and around the world. 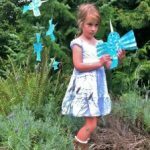 gifts funds to qualified doners (as defined in subsection 149.1(1) of the Income Tax Act) in Canada and around the world that benefits children and the environment and increases the Foundation’s reach.